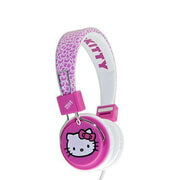 Hello Kitty stereo headphones release the new and exclusive "Leo" range. 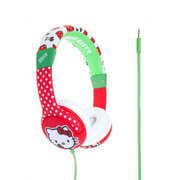 Find the perfect present ideas for girls and young ladies with our officially licensed Sanrio merchandise. 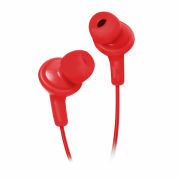 The best sound quality at the cheapest price. Suitable for age 7 upwards.